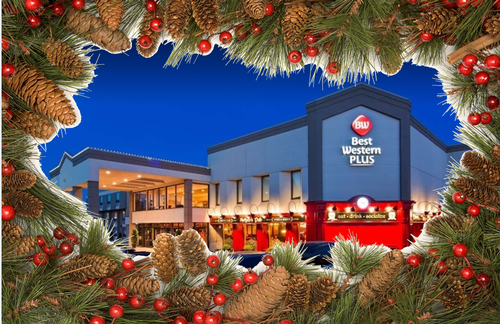 Every December our good friends at the Best Western Plus Cobourg Inn & Convention Centre host the eagerly anticipated December "Meet & Greet". This event is open to all local business people, and we waive the non-member fee for this special holiday networking opportunity. As a courtesy to our host, Pre-Registration is Required.